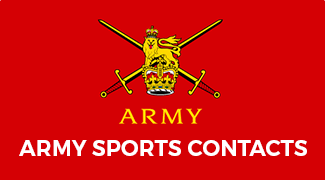 The Army Cricket Association (ACA) serves as the governing body for cricket within the Army and has two principal, equally-important, purposes. First, to provide the Army’s best cricketers with the opportunity to achieve success at the highest level of the domestic game, stretching their individual and collective ability and raising the Army’s profile. Second, to encourage the broadest participation in cricket at all levels, promoting cricket from the grassroots up, running the inter-Corps and inter-unit competitions and enabling community engagement.